This is part of a larger sketch book containing Nazi iconography. A sketch drawn by Beatles’ John Lennon depicting himself as Adolf Hitler has sold at auction for $54,000. The doodle was drawn during a period of time where Lennon was attending Liverpool College of Art in the late 1950s. As Page Six report, this controversial drawing is part of a larger sketch book that makes liberal use of Nazi iconography mixed with the likeness of the Beatles members. 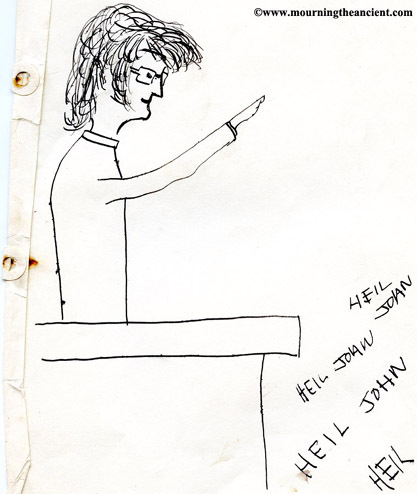 The sketch – which can be viewed here – is an ink doodle which situates Lennon behind a podium with his arm raised in a Nazi salute. In the bottom-right corner, words read: “Heil John, Heil John, Heil John, Heil”. 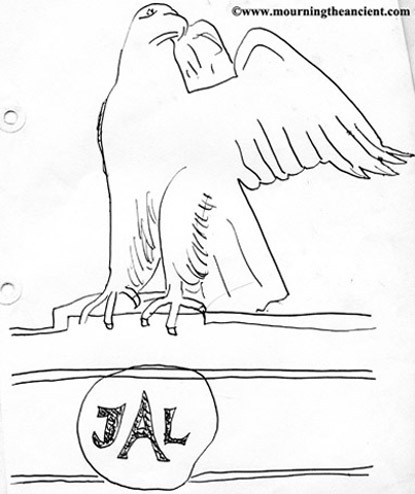 Another questionable drawing depicts the Third Reich Nuremberg eagle perched above Lennon’s initials. “Original Lennon drawings are very desirable and they are ultra rare”. Clearly, since the drawing sold for $54,000. Earlier this year, John Lennon’s old motorbike was put up for sale. It was used by Lennon between 1969 to 1971 to get around his Tittenhurst Park estate in the Surrey countryside. 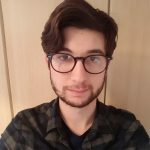 Last November, Lennon’s old diaries were found by police in Berlin – with the books among over a hundred stolen items of Lennon’s that have been recovered by police in Germany.